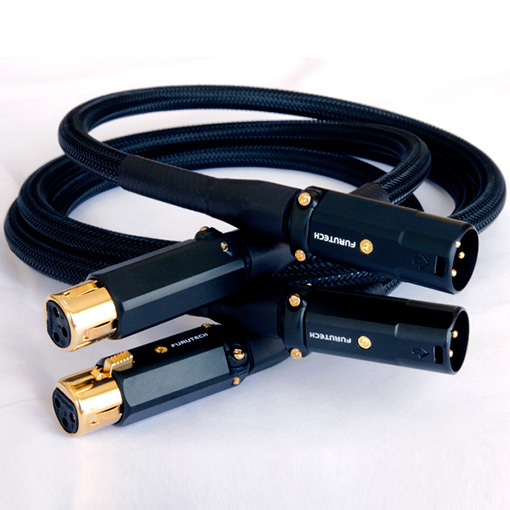 The Reference Jupiter is similar in construction to the Reference Saturn but uses the more affordable yet still superlative quality Furutech FP601/602 XLR connectors. 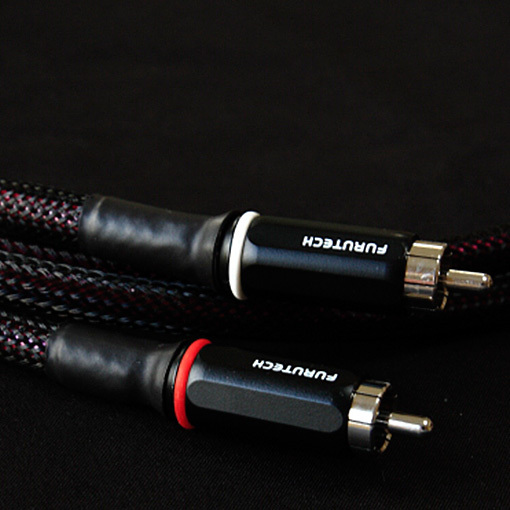 The Reference Jupiter offers the same stunning performance levels making them an ideal choice for the most revealing of systems. 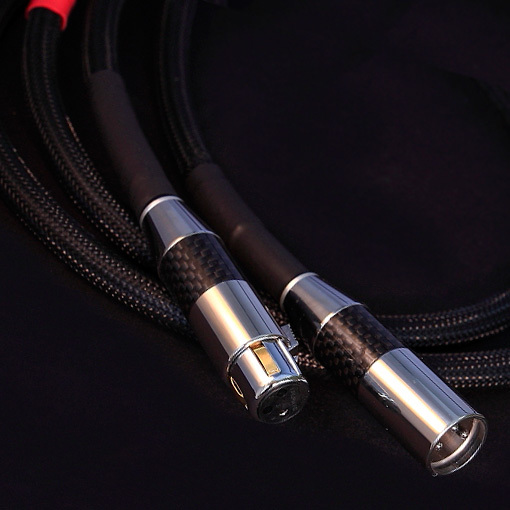 Fabulous quality high performance leads with outstanding performance, allowing gains in detail, focus and presence over many budget interconnects. Flexible 9mm OD ultra-flexible PB free pvc jacket, finished in polyester weave protective outer jacket. 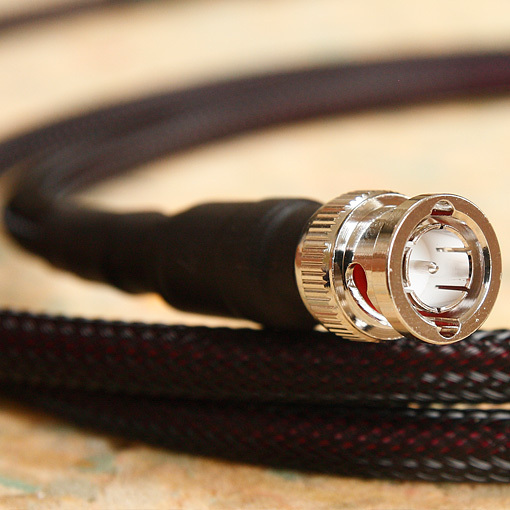 The large cable diameter further reduces capacitance issues by maximising the distance between signal cores and outer OFC shield, whilst remaining flexible for ease of handling. 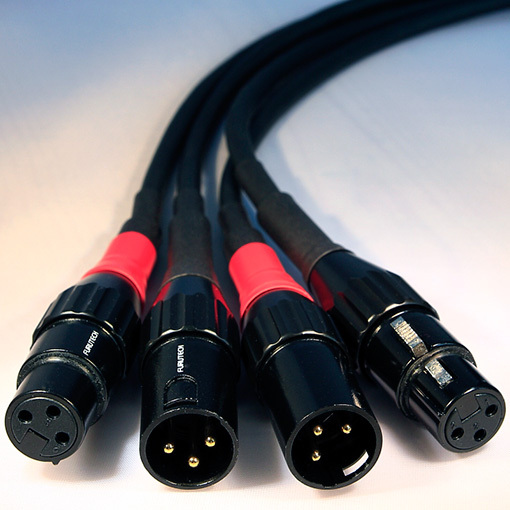 Signal integrity is maintained so that the finest of details and nuances are captured, noise floor is exceptionally low allowing full dynamics and bandwidth. 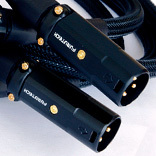 Fabulous quality leads with outstanding performance. 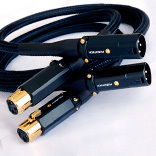 These bring significant gains in focus, detail and presence over budget XLR leads.